At some point in their lives, most everyone learns the game, “Rock, Paper, Scissors,” the decision-making gamble in which paper covers rock, scissors cut paper, and rock smashes scissors. Given the three-way dynamic in the two-person game, there’s no guaranteed route to victory. The game has become such a cultural standard that it’s become a game in itself to add more layers of complexity to the options. Big Bang Theory’s Sheldon Cooper, for example, created “Rock, Paper, Scissors, Lizard, Spock.” If you’re a fan of science fiction, you’ll want to add it to your repertoire. 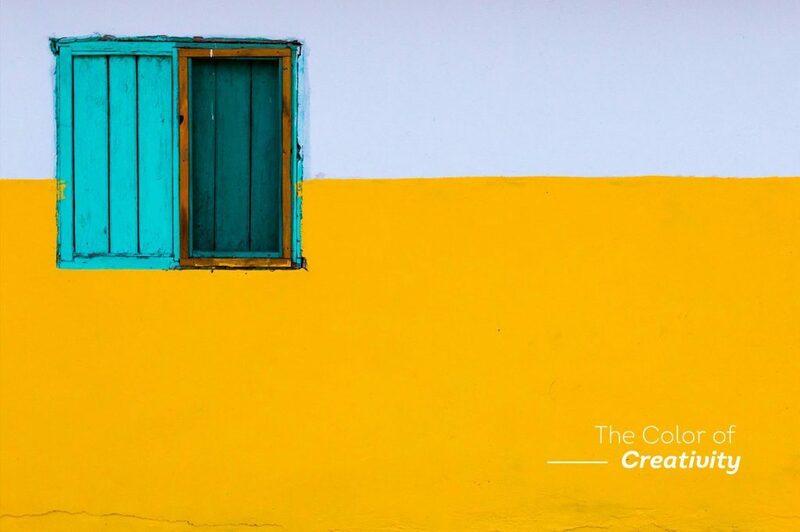 We here at Verve Concepts, however, suggest the addition of creativity and red tape to the traditional three elements. We admit that we haven’t figured out the dynamic of the entire game with these two additions, but we do know this: red tape always swallows creativity. In fact, one doesn’t even need to play the parlor game to know the destruction red tape brings to the creative process. One or two experiences in trying to navigate the review processes at a big, bureaucracy-laden company, and you know it to be true. Red tape creeps into a company’s marketing processes over time. No company, after all, would set out to design itself out of success. Instead, as businesses grow and have more at stake, they become ever more wary of risk. Marketing materials go through triple and quadruple brand standard checks before going live. Every new product or service concept has to be “run up the flagpole” with countless department heads before even advancing to executive reviews. Businesses design these safeguards with the best intentions, of course. Not just anyone can create materials in the company’s name without risking brand integrity. Not every product idea is worthwhile for a company to pursue. And no product can satisfy every customer all of the time. So there is a point to the red tape. There’s also a point at which it becomes so sticky, it gums up the works, and the only people who benefit are your competitors. Every business, no matter how small, should operate within the confines of a single, crucial marketing safeguard. 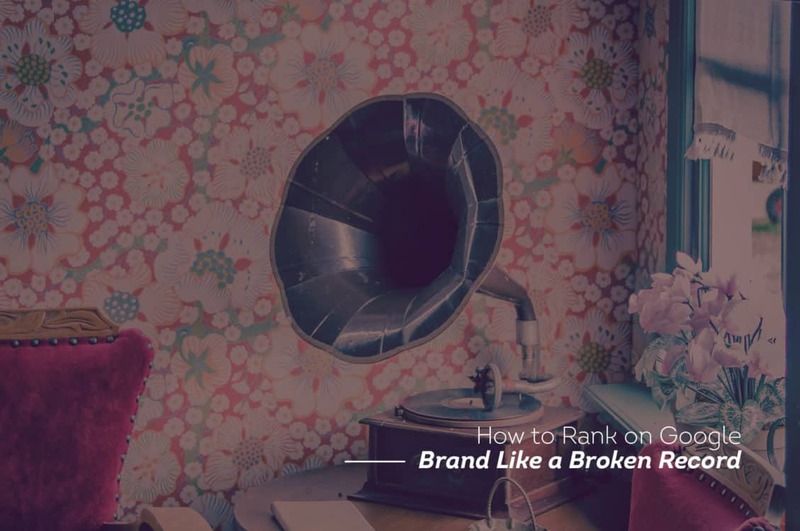 It’s not complicated; we sum it up in a single sentence: Know and keep to your brand strategy. As we tell our Verve Concepts clients, a brand is much more than a logo or slogan. It’s a promise that you make to your customers, and it tells them who you are and what you stand for. 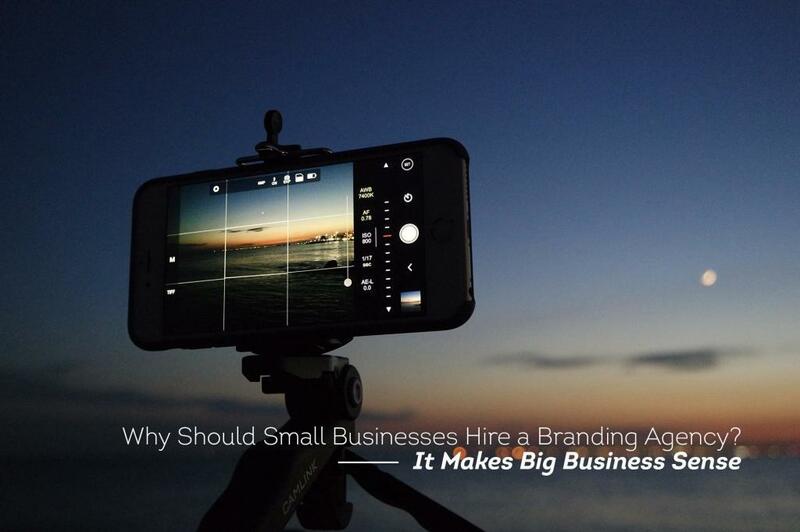 Every decision a small business makes should be in line with its brand strategy. Every single business decision. So how can a company do this? It takes answering only three questions. “Does this product/service/concept represent the best of who we are?” If the answer is yes, keep going. If not, move on to something that does. “Does this help us grow?” Don’t forget, marketing is about making sales. A company that isn’t growing is in trouble. But don’t end your questioning there. “Does this help our customers grow?” Every company will define this differently. The point is, every decision a company makes should ultimately benefit its customers ⏤ not because a product or service seems good, but because it improves their lives. Take some time this week to ask these three questions of a business decision you’re trying to make. Let us know where it leads you. 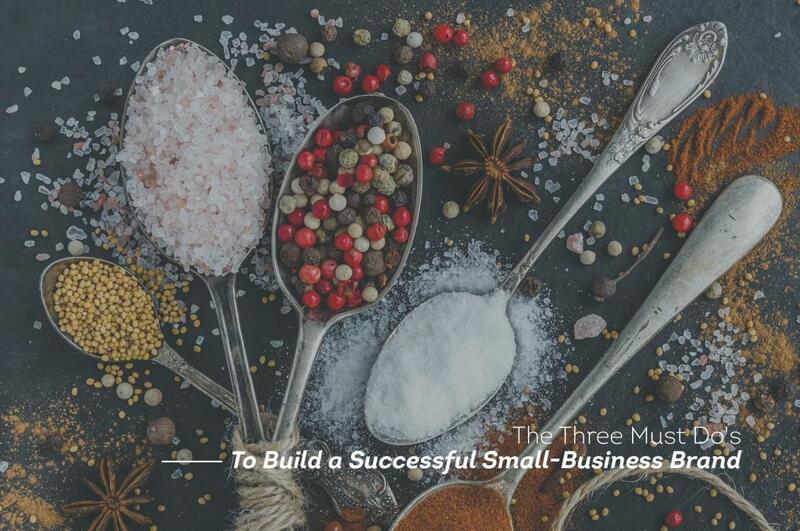 The Three Must Dos To Build a Successful Small Business Brand.